Small Locally-Owned business paying attention to the details of a home inspection buying you peace of mind. Why should you trust Obsessed Inspections with Your Home Inspection? Obsessed Inspections is committed to serving you, the customer. My business is built on trust, integrity and making sure you know about the investment you’re about to make. I take great pride in providing the highest quality home inspections and hope to become your new home inspector for life. I promise I will provide you with an honest and thorough inspection. If you honor me by permitting me to inspect your new home, I guarantee that I’ll take the same care as if I were buying the home. 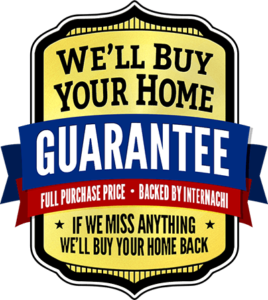 If we miss anything on your home inspection, InterNACHI will buy your home back. 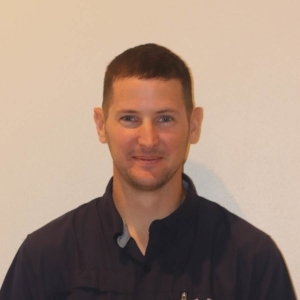 To schedule an inspection fill out our online scheduler below. Call 863-228-2033 with questions or to schedule by phone.